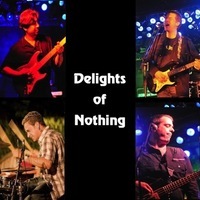 Delights of Nothing formed in New York back in 2006, very quickly attracting a great fan base with their magnetic pop/alternative rock songs. Their great melodies and rocking guitar sounds soon got the band signed to Sweetspot Records in NYC. Looking forward to their SXSW Austin appearance.